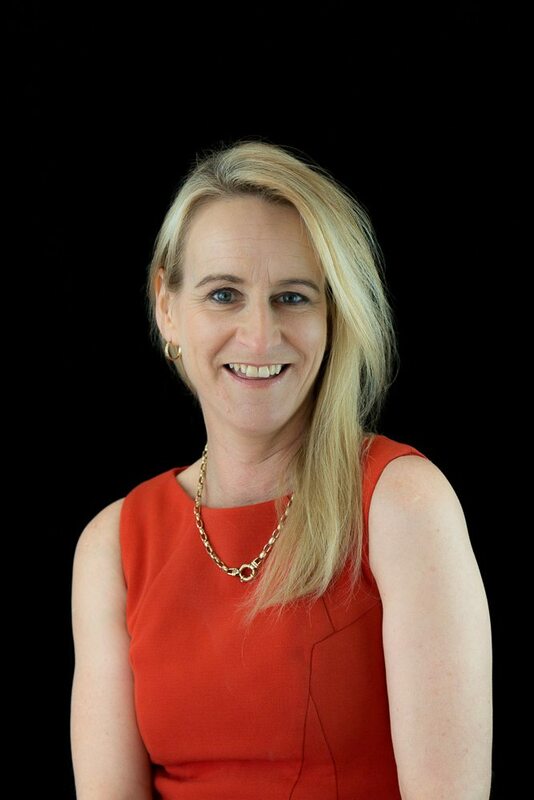 Ceri commenced her bookkeeping business in Nov 2003, known then as Relf Business Solutions. In April 2014, Ceri made the decision to change her business name to Plus Business Services, embracing the growth of her practice into the great close-knit team it has become today. Her previous roles included QA Manager /Portfolio Manager -Hunter Water Corporation, Events Coordinator, Personal Assistant/Practice Manager and working as a Marketing Consultant for a luxury cruiser and charter fishing boat company. Ceri’s 30 years experience in supporting small-medium businesses is demonstrated through the success of, not only her clients prosperity but also her own. Ceri’s mission is to continue to provide quality advice and service to business owners to allow them to obtain the knowledge and confidence to grow and prosper. As a Registered BAS Agent, Ceri is certified to lead her team in providing these bookkeeping and business support services. Her interests include spending time with her family, watching the football, eating out with friends, supporting various charities/community events and travelling overseas. Ceri’s passion is to make a difference in the lives of all those she meets.